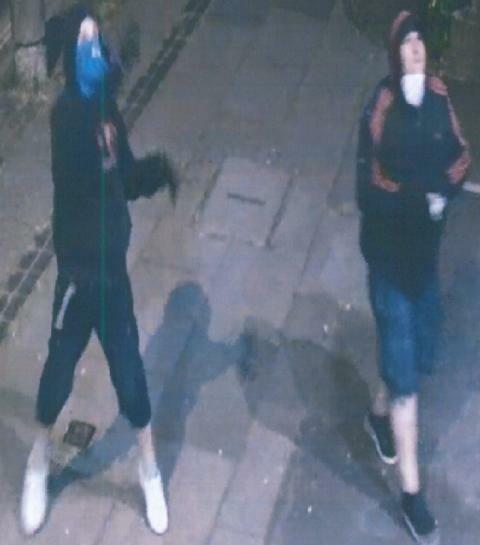 We have released CCTV images of a man and woman we would like to speak to in connection with a criminal damage incident in Eastleigh. Paint was thrown over Samson’s Gym in Chamberlayne Road between 2am on Saturday 30 June and 7am on Sunday 1 July. If you have any information, please contact us on 101, quoting reference number 44180245745.